london’s halls knows about making doomsayer sad electronic music. it may turn into your seasonal favorite when the sun sets at 4:30pm and it’s -15 degrees outside. it’s beautiful nonetheless. stream it below. 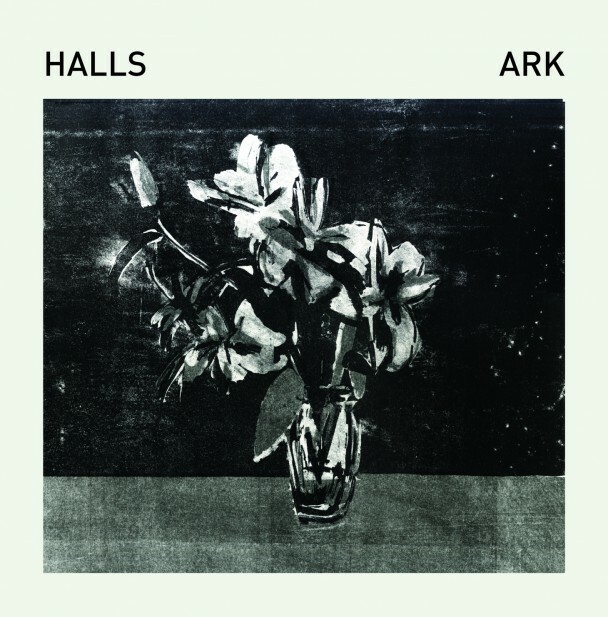 This entry was posted in new release and tagged ark, ark streaming, electronic, halls, london, no pain in pop by magicarrows. Bookmark the permalink.